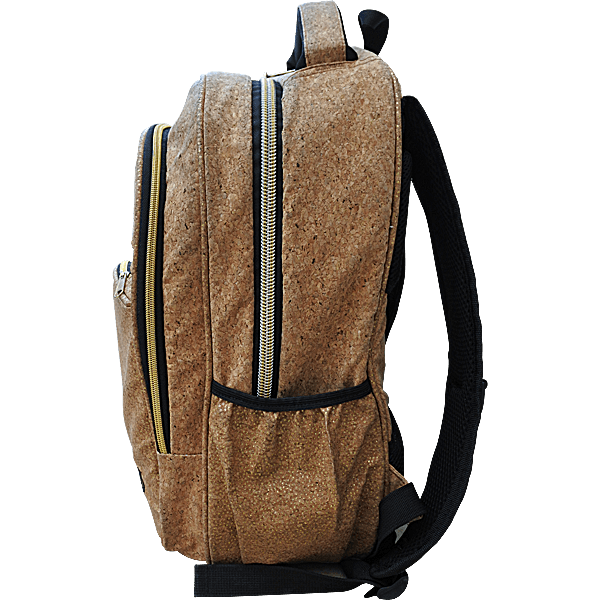 This cork backpack can also be hold by hand thanks to its carrying handle. On the Glitter model, a thin layer of gold decorates the front of the bag. The zipper closures are and the zipper tabs with the pingouin (our logo) engraved are both gold. This backpack is also available in a Zebra version (click here). 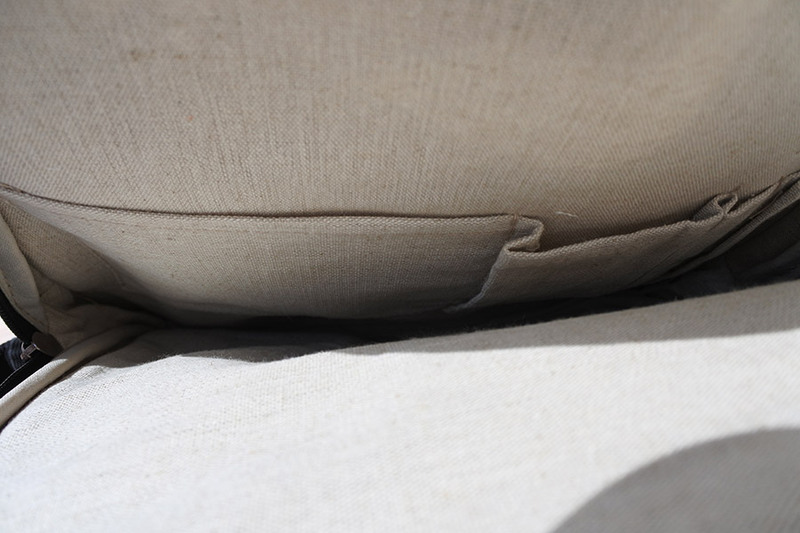 In order to ensure the durability of this product, we requested the external body “Bureau Veritas” to do some tests. Thus, the waterproof qualities and resistance to weight of the handle and shoulderstraps got certified. Cork is a natural material sourced from the bark of the cork oak, a tree mainly found around the Mediterranean sea. It grows easily and its bark naturally renews itself. It can be harvested every 5 to 10 years. In addition, cork has great properties. It is light, liquid-impermeable and an excellent thermal insulator. Moreover, it is not subject to the ageing process, which results in one of the most durable raw materials. 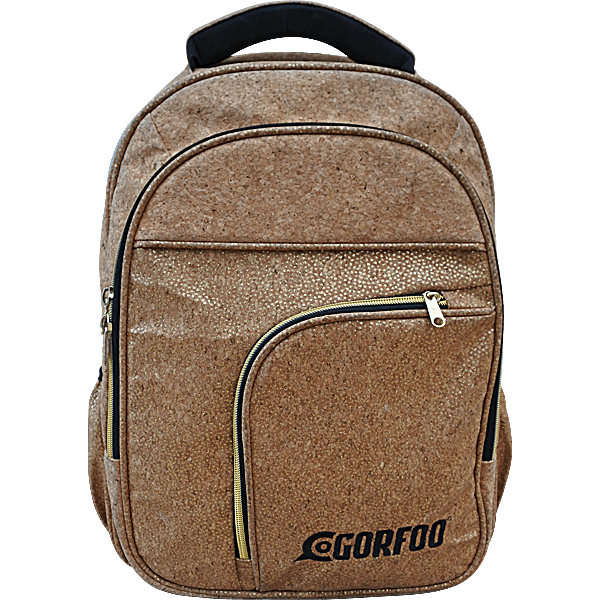 To make our Gorfoo cork backpacks, we use cork that comes from sustainably managed forests in Portugal. Cork is an eco-friendly alternative to leather and synthetic fabrics.